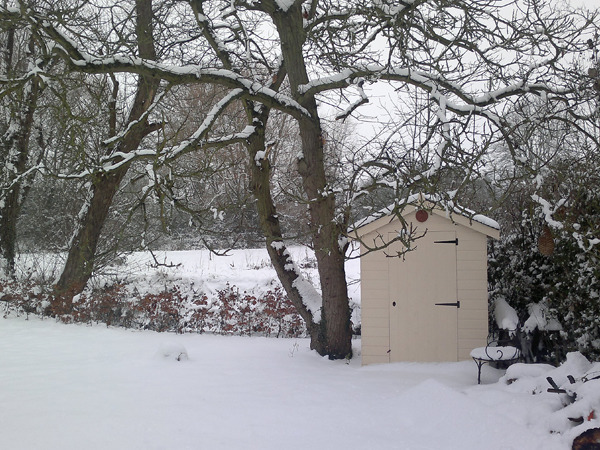 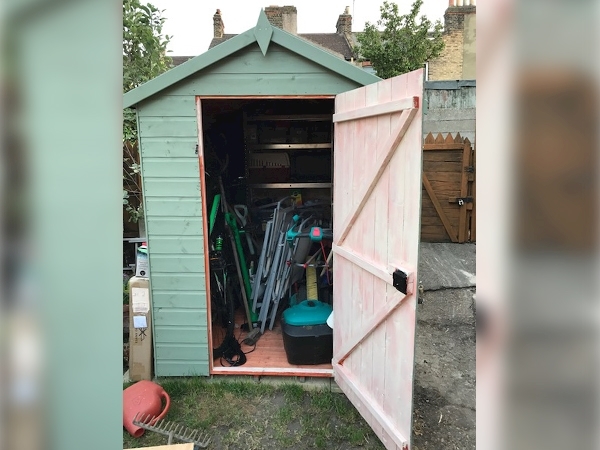 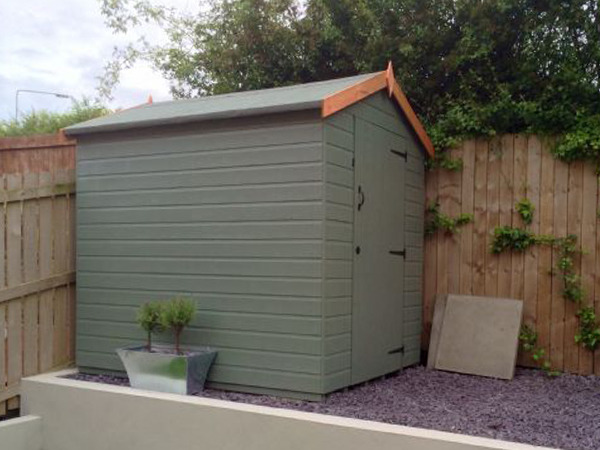 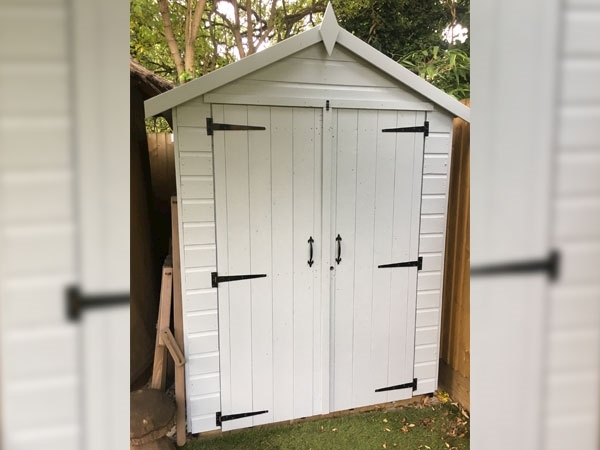 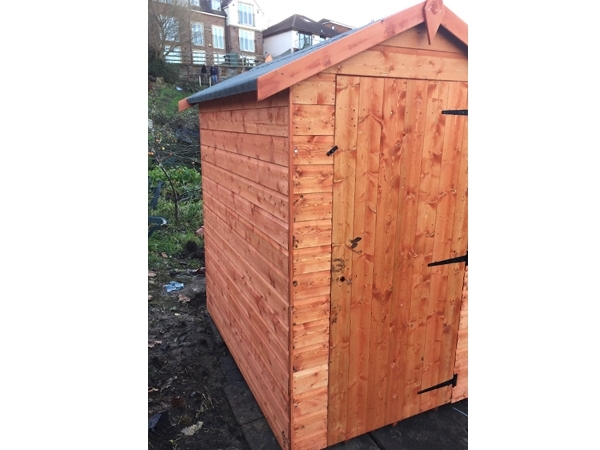 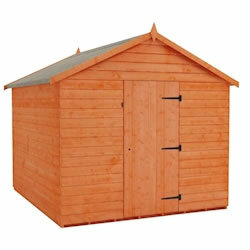 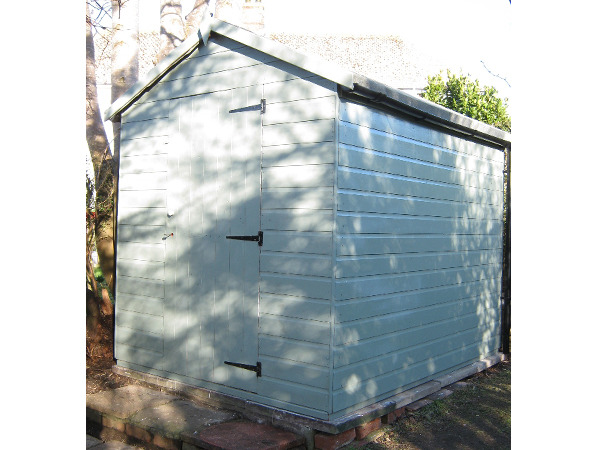 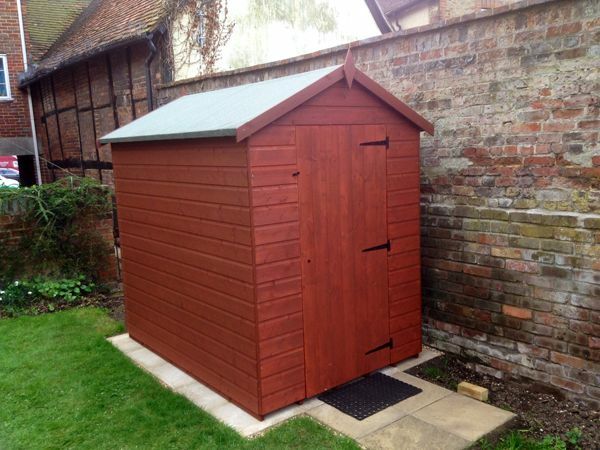 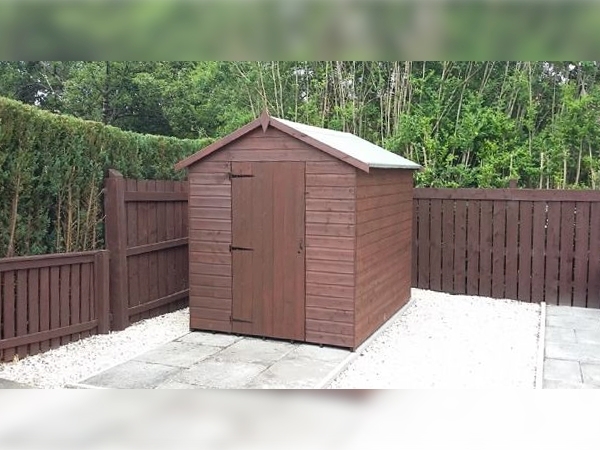 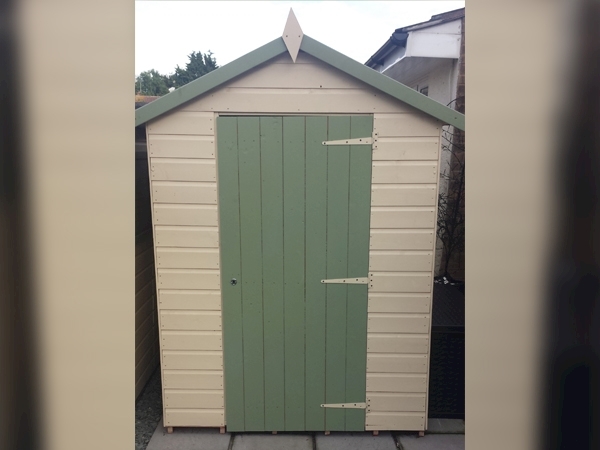 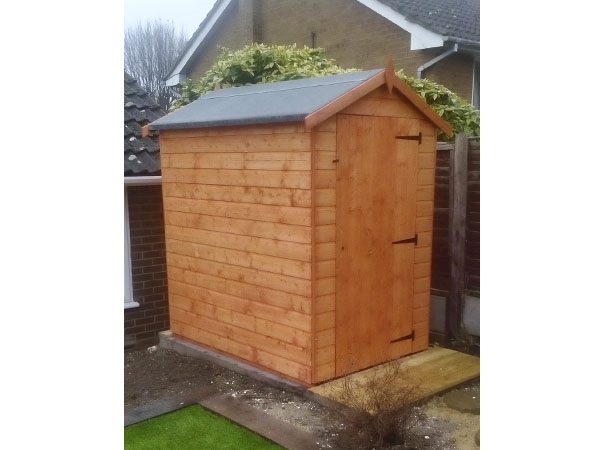 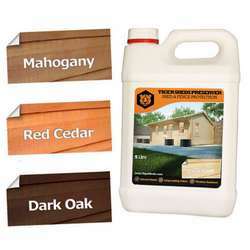 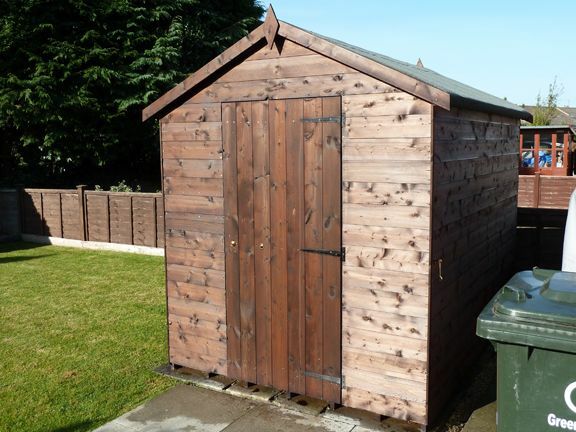 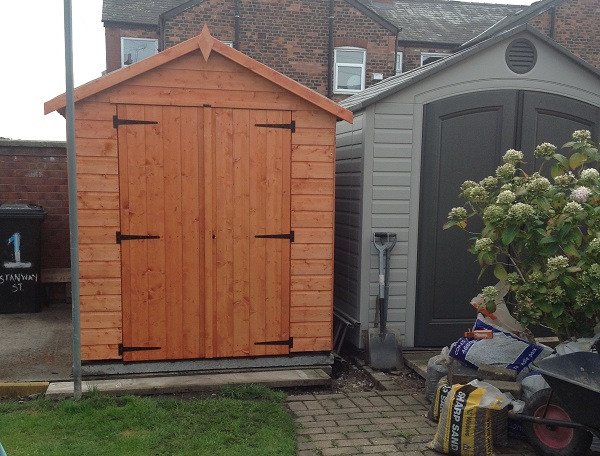 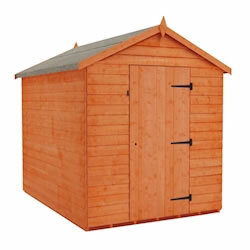 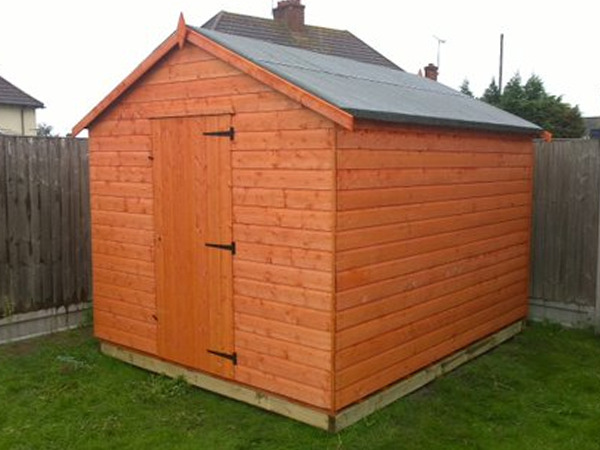 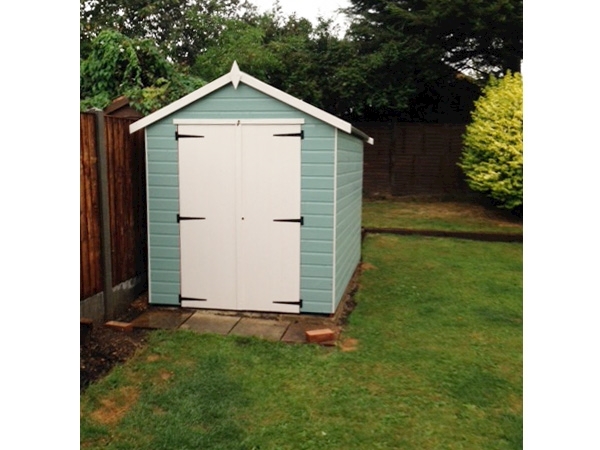 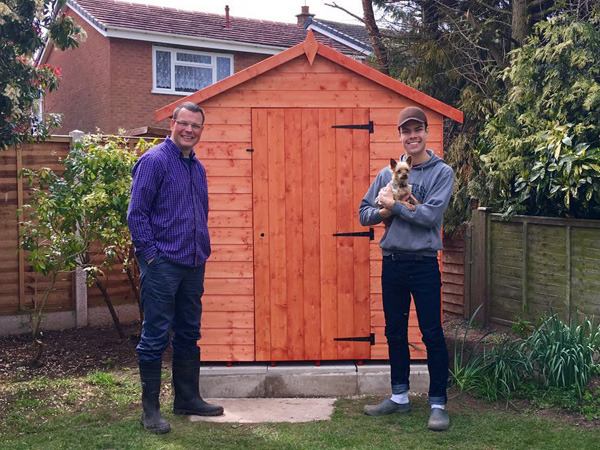 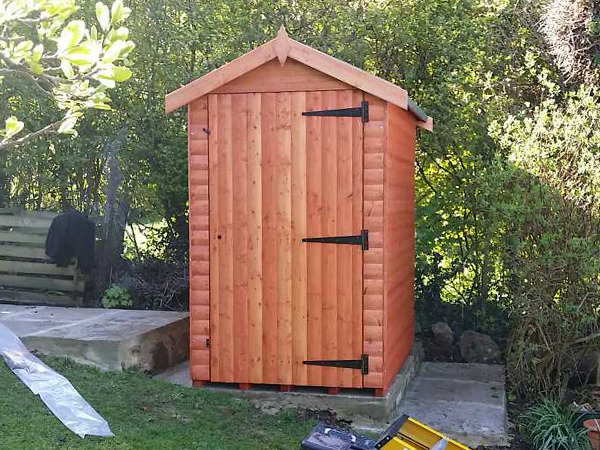 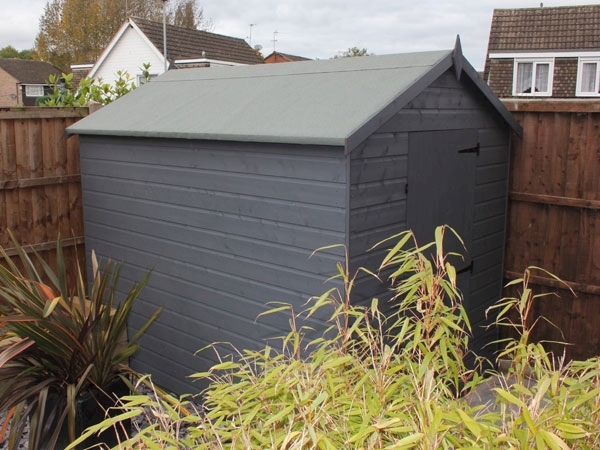 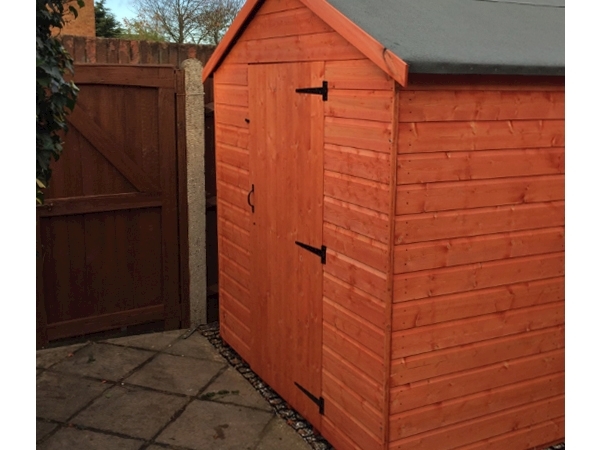 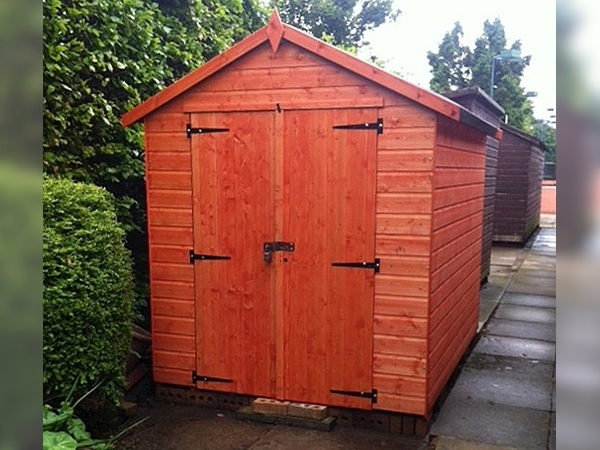 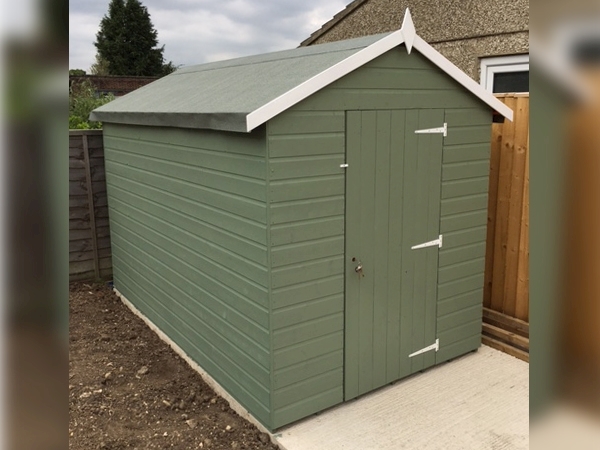 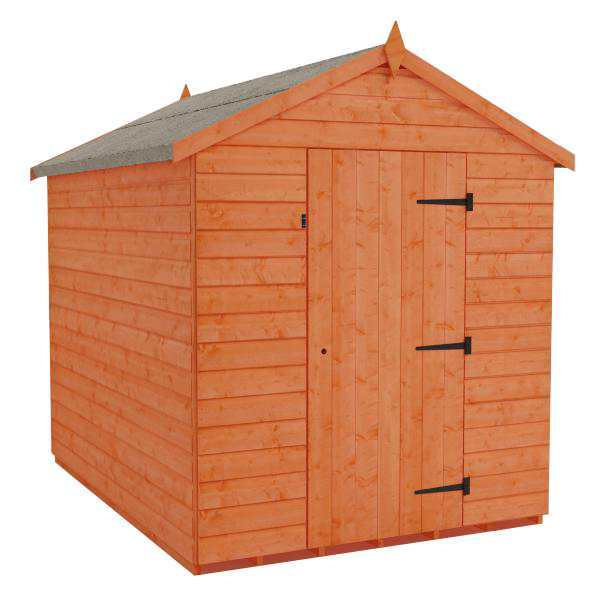 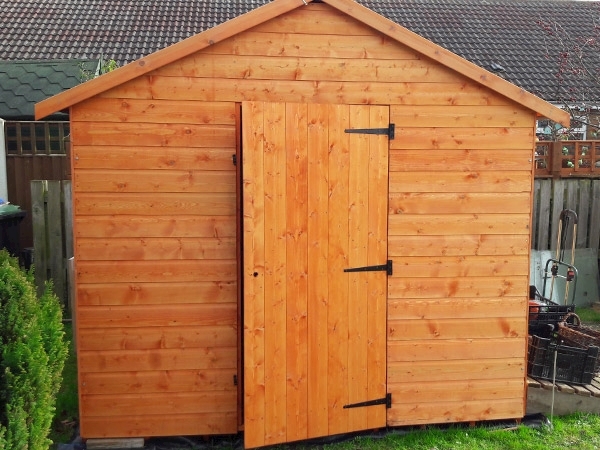 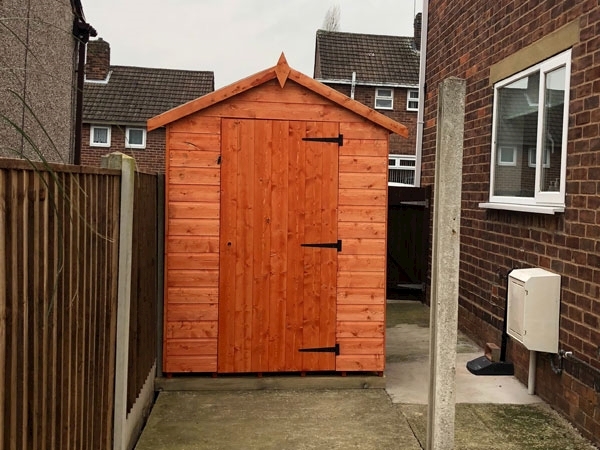 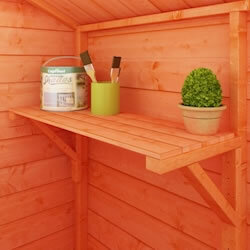 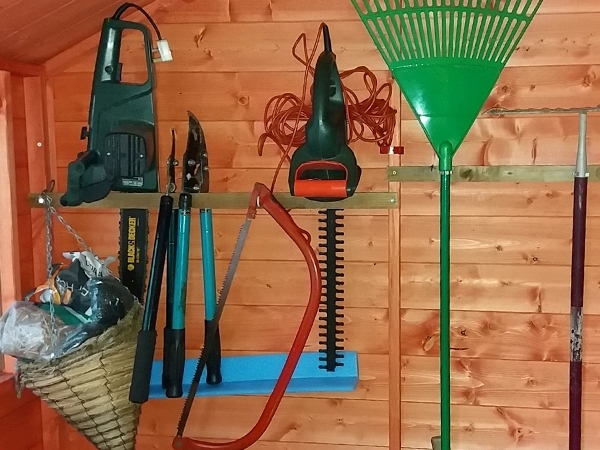 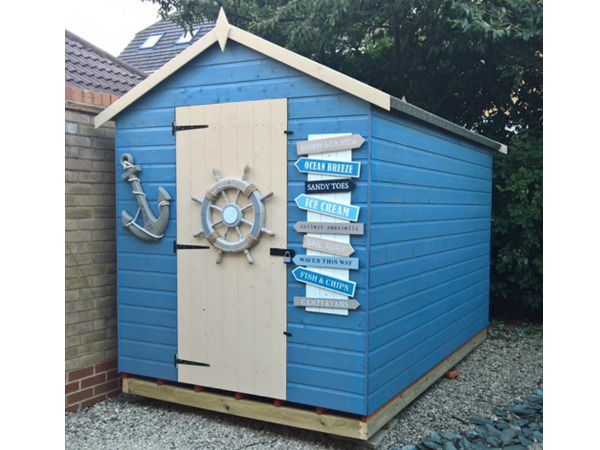 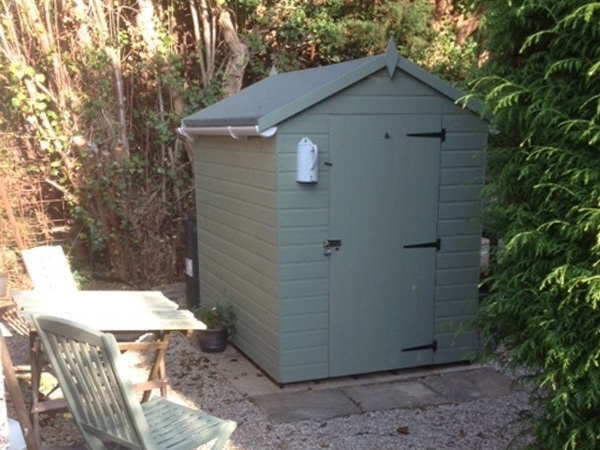 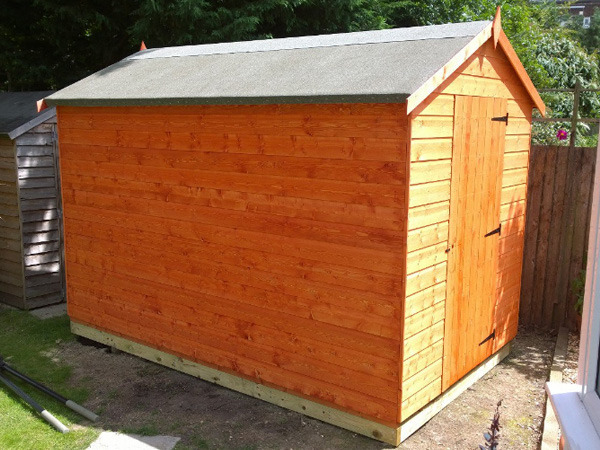 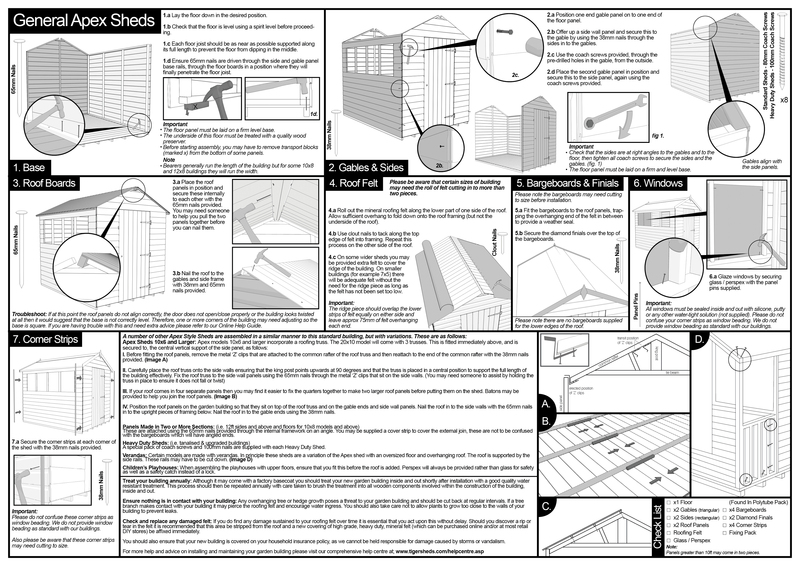 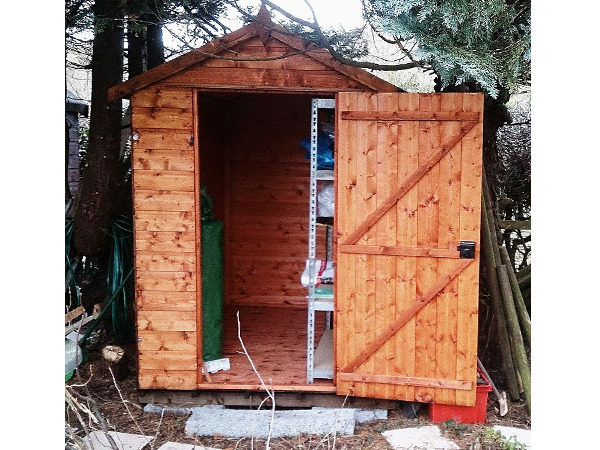 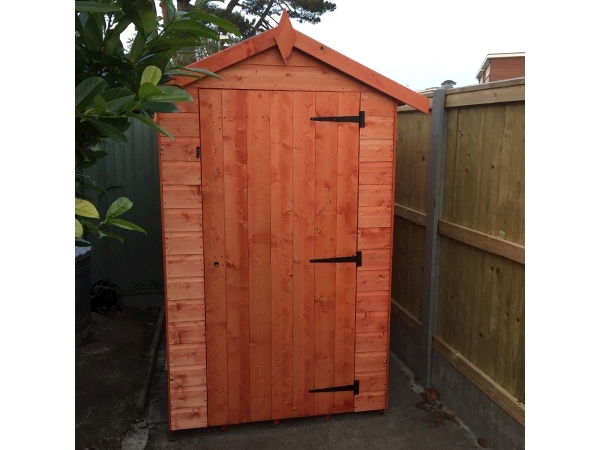 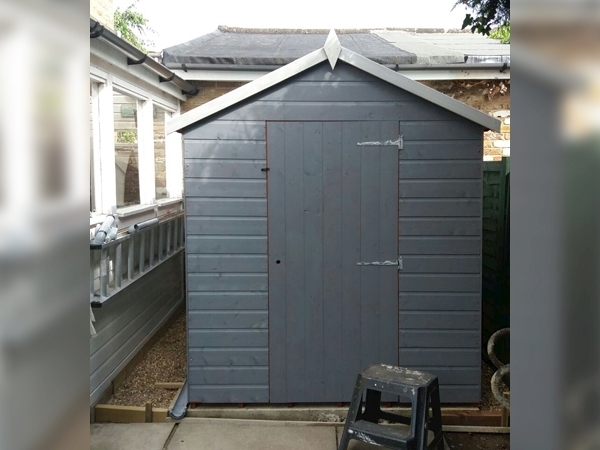 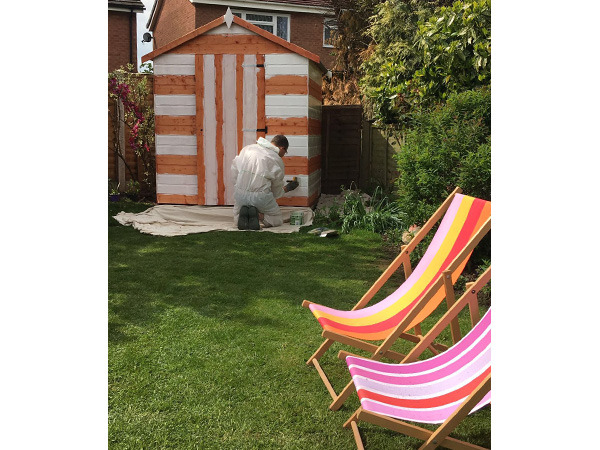 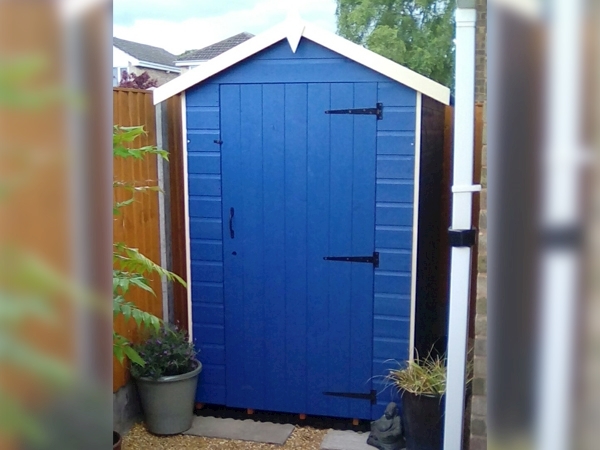 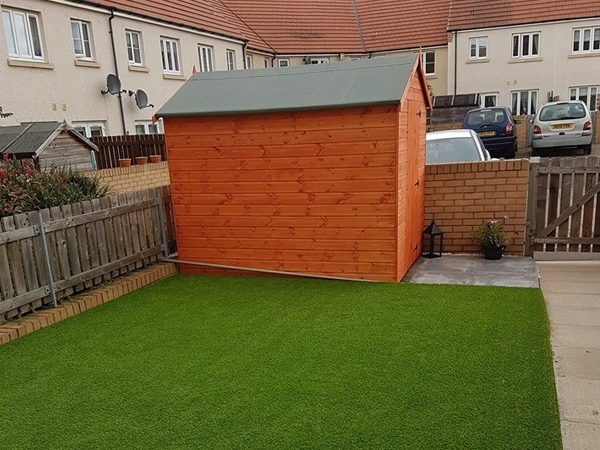 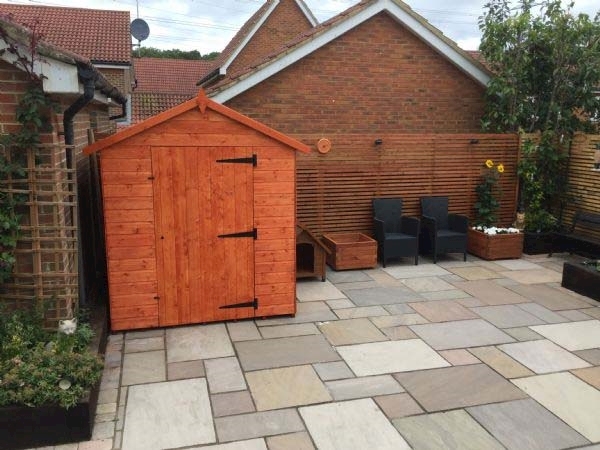 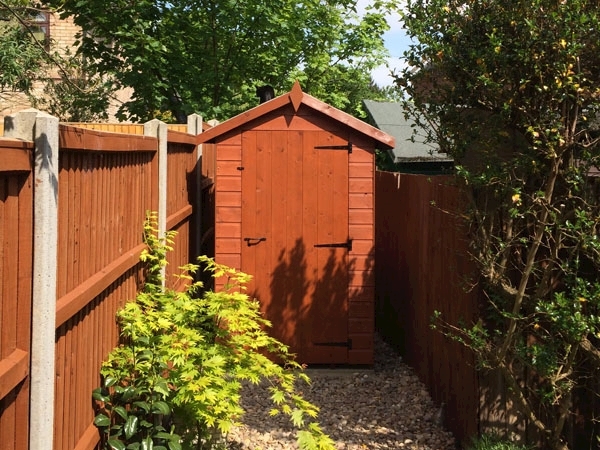 Add function to your Shed with the addition of two tier staging. 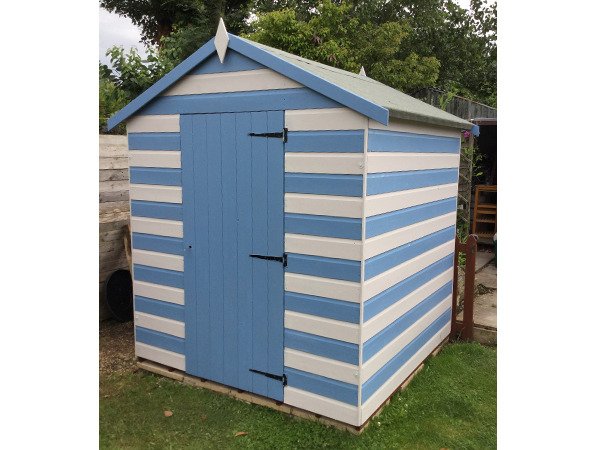 This shelving unit is designed to fit under the windows although on some models the sizes are offered to sit at the far end of the shed. 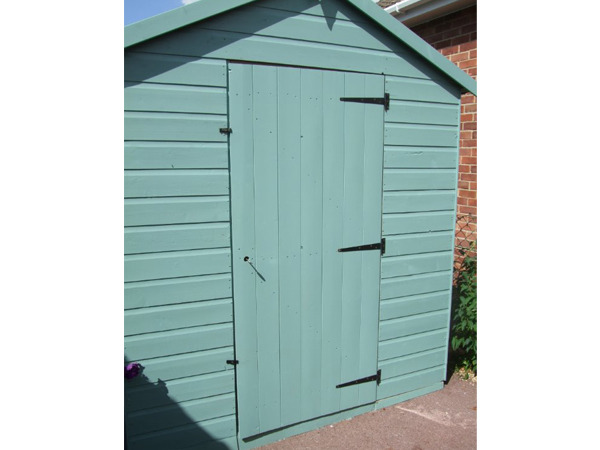 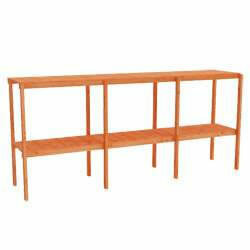 Being strong and very versatile it can be used for potting plants or simply storing your garden accessories.